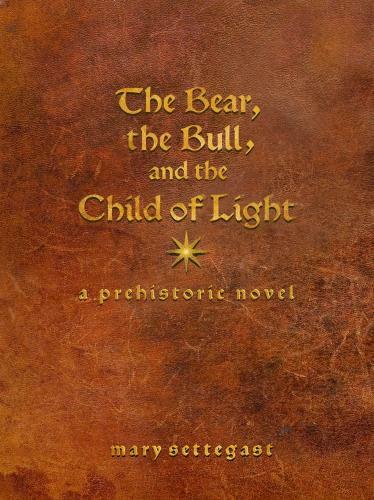 The Bear, the Bull, and the Child of Light is a story for archaeological enthusiasts of all ages. A hunter-gatherer boy is taken from his family and enslaved among the obsidian masters at Catalhyuk, a mysterious town on the plains of central Turkey that housed as many as 8,000 people in 6350 BC. As the boy moves from one world into another-from the open wilderness that shelters the foragers into the closed, white-plastered chambers that shelter the townsfolk-he becomes acutely aware of the differences in how the people in each of these two worlds live and die, and what they hold dear. "Plausible and true to the facts . . . the story is great and very absorbing.” Ian Hodder, excavator of Catalhoyuk.